It has been a difficult few months for the insurance industry. Third quarter results are rolling in and lots of companies are reporting the same thing – US natural catastrophes have hit us hard! 2017 will be remembered for Hurricane Harvey and the intense flooding it caused in Texas, followed closely by hurricanes Irma and Maria battering the Caribbean. Add to that a devastating earthquake in Mexico and raging wildfires in California … all in the space of a few months. Flood insurance and flood modelling have been top of mind insurance issues for some time. Urgency around the flood issue really hiked up a notch when the impact of Harvey became clear. It was the subject of an event hosted by ArgoGlobal and Lloyd’s of London, where comparisons were made between four leading flood risk modelling vendors: AIR, KatRisk, Impact Forecasting and CoreLogic. The event was hosted by Federico Waisman, senior vice president and head of analytics at Ariel Re. Waisman created a data set that was run through each flood risk model using the same input and model options. He then presented a comparison of results (which were quite variable at times) and allowed the vendors to explain their results. “This is a significant milestone for the modelling of inland flood in the US, and could not be more timely. We have witnessed time and again the devastation wrought by flooding. The models presented at this event will enable the insurance industry to better underwrite this risk,” he said. Flood risk modelling undoubtedly has value, but calculations are still enormously variable, as shown by some of the comparisons made at the ArgoGlobal event. 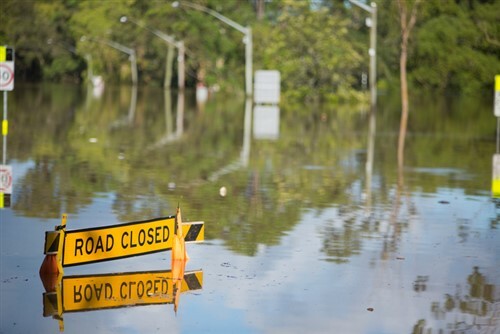 The flood risk modelling market is still at its beginning and there are still uncertainties that need to be unraveled, said Siamak Daneshvaran, head of research and development at Aon Benfield Impact Forecasting. 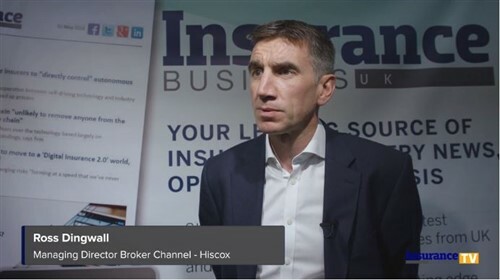 All four vendors at the event agreed wholeheartedly on one thing – there’s a great opportunity to delve into new data and use flood modelling to truly analyse risk. Are brokers doing enough to highlight the need for climate risk insurance?